South Korean fintech startup Viva Republic, the maker of money transfer app Toss, said Monday that it has newly raised $40 million in funding from Singapore’s sovereign wealth fund GIC and venture investor Sequoia China. The deal marks the first investment in a Korean startup by GIG and Sequoia China. It also brings Viva Republica’s total investment raised to $116 million, the company said. 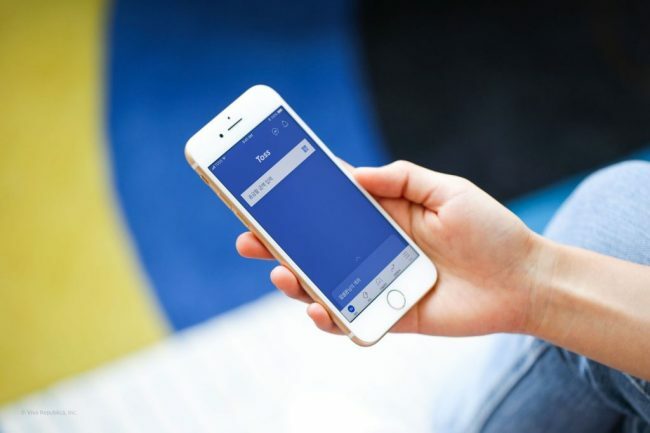 The Toss app also lets users manage their credit scores, keep track of their credit card spending, obtain loans and insurance plans, as well as make investments in stocks, real estate and funds. Four years in, Toss has more than 8 million users, almost double the volume seen a year ago. Monthly transfer volume reaches around 1.5 trillion won ($1.36 billion). The app boasts $10 billion of trackable transaction volumes per month. “This bridge round is a strategic investment which will enable us to explore major opportunities such as investments and acquisitions to become the go-to service for all consumer financial needs while providing superb user experience,” co-founder and Viva Republica CEO Lee Seung-gun said in a statement.